Safety Awareness Banners that have a Hi-Impact, are Motivating, Vibrant and made from Premium Industrial Grade reinforced vinyl? Safety Banners are used by every major industry in America to increase safety awareness, reduce accidents and increase productivity. 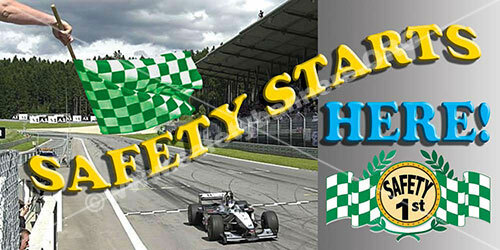 SafetyBanners.Org is the largest Safety Banners Manufacturer in the U.S. with over 11,000 customers and over 87% of the fortune 500. With over 700 standard safety banners, it is highly likely we can meet your needs. However, if you need custom safety banners, call us. We can design a custom safety banner that meets your specific need. We are focused as a specialist in industrial workplace safety banners. That is why the prices on our safety banners are so low and our variety so great. 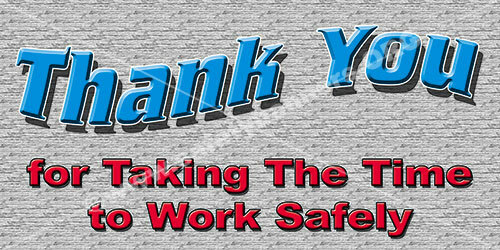 There is a reason we are the NUMBER ONE safety banners manufacturer in the USA. 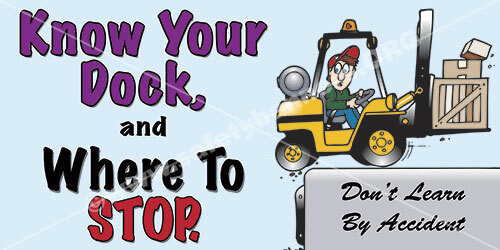 Reinforce your safety program with vibrant eye-catching safety awareness banners. 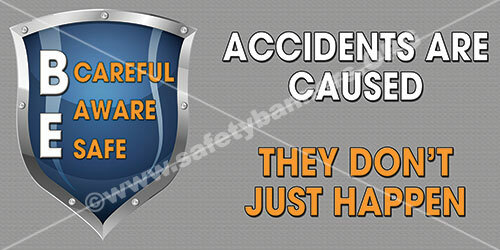 Our unique designs grab workers attention and help keep safety top of mind.. Safety banners are a great tool to help you prevent accidents and recognize safety accomplishments. Plus, safety banners are great for building community and bringing your team together.